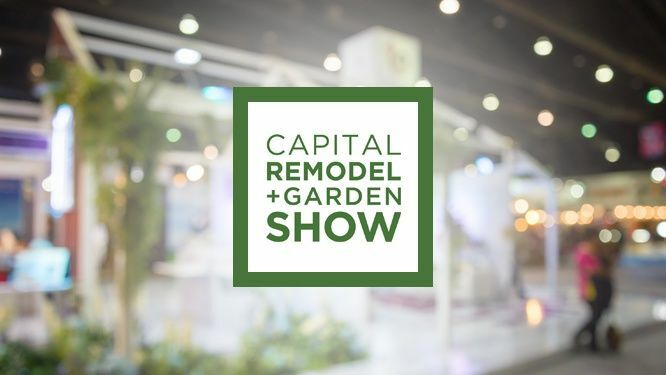 Be the first caller at 855-885-1035 to correctly identify the mystery newsmaker and win a four pack of tickets to the Capital Remodel and Garden Show. Thousands of homeowners will converge on the Dulles Expo Center for three days of shopping at the Capital Remodel+Garden Show February 22-24. With ideas in mind and money to spend, visitors walk the show to gain inspiration and meet with 319 exhibitors and experts to discuss their projects. Three days only to shop, compare and save. For tickets and more information visit wwww.capitalremodelandgarden.com.